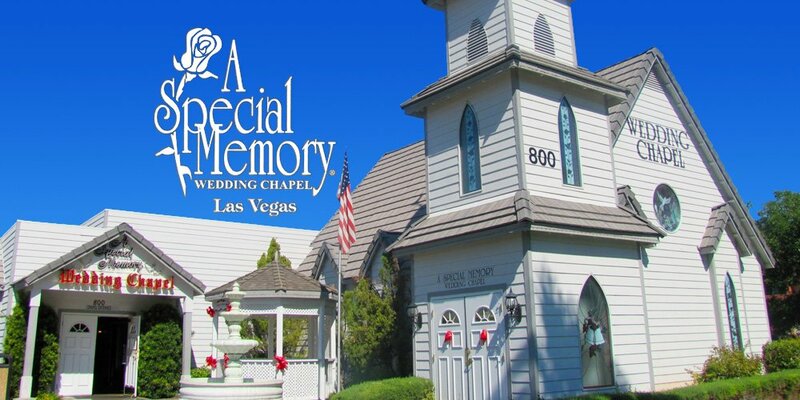 Start Your New Life at A Special Memory Wedding Chapel in Las Vegas. 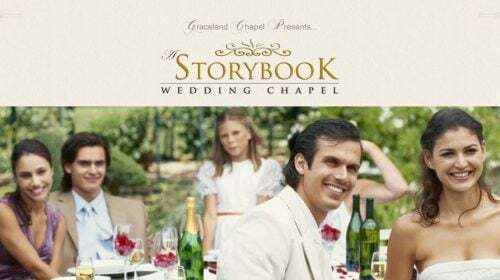 You can create many special memories at this wedding chapel. It looks like a traditional quaint little chapel and it’s the perfect setting to start off your marriage. They offer wedding ceremonies, renewals and even drive-through quickies! 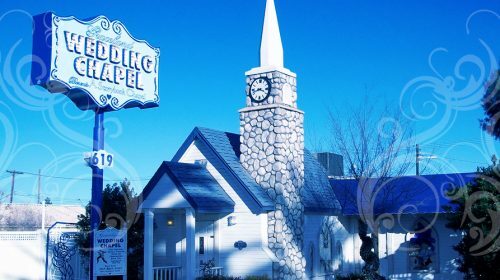 A Special Memory Wedding Chapel is the premier wedding destination in Las Vegas and for very good reason. Our chapel offer couples the chance to choose from a wide range of packages. We have everything from the traditional, elegant chapel experience ceremonies to a more classic drive thru wedding experience that is uniquely Las Vegas. We also provide couples who are looking for a little more action with adventure weddings. This packages provides couples with a once in a lifetime opportunity to enjoy a wedding in a more remote location, while taking a trip in a helicopter. Looking for a truly western wedding? What could possibly be better than saying your vows on the Grand Canyon’s edge? Thanks to our close proximity to the Fremont Street Experience and the Las Vegas strip, we can provide complete and total convenience to all of our couples. Our location also allows us to utilize the various local resources that Las Vegas has to offer. When you choose to enjoy your wedding day with us, you gain access to our ability to provide you with any theme or style of wedding that you and your partner you desire. A Special Memory Wedding Chapel is unlike any wedding location that you will find in the world. We have a true commitment to providing full service and no matter what wedding package you may have in mind, we have the same goal in mind: helping you to make your wedding day dreams come true. At A Special Memory, we know how to create moments that will last the test of time, so be sure to contact us as soon as possible. We are more than happy to offer you a wedding day experience that comes straight out of a fairy tale and your wildest dreams. Just sit back, relax and allow us to handle all of the important details.